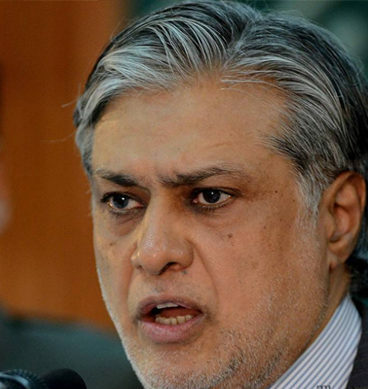 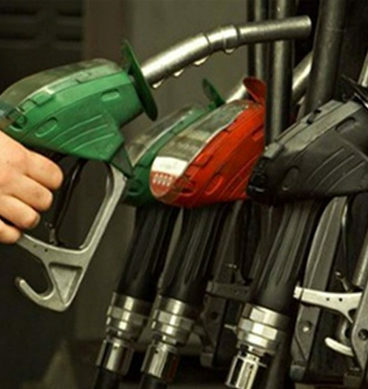 The government has decided not to pass on the full impact of rise in the prices of petroleum products in the international market and increased the prices of petrol by just Rs 2.25 per liter and high speed diesel by Rs 2.26 per liter. 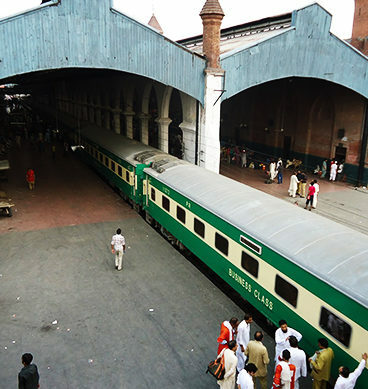 LAHORE: Sensitive agencies claimed to have arrested a 14-year-old suspected terrorist from the Ravi Bridge and recovered a suicide jacket and explosives from his custody on Wednesday. 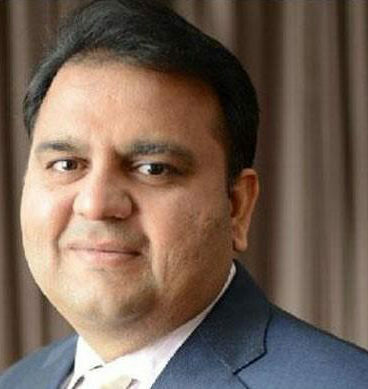 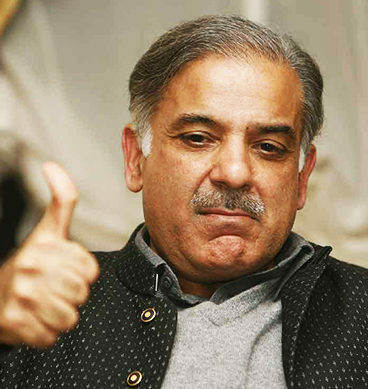 Fawad Chaudhry said that PMLN leaders’ references against Imran Khan one after another are vindictive in nature and that they only want to secure ministries for themselves. 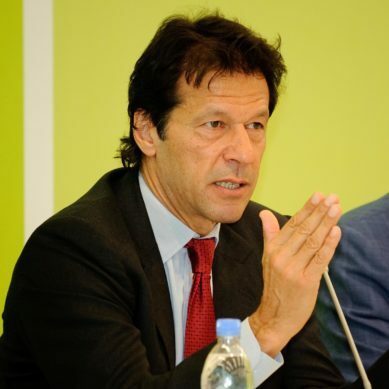 Chaudhry targeted Speaker National Assembly Ayaz Sadiq and said that his partisan character is not what his stature of his office requires. 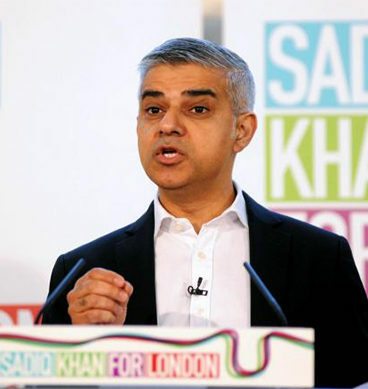 Sadiq Khan, London’s first Muslim mayor, has slammed US President Donald Trump’s ban on people from certain countries entering the United States as “shameful”. 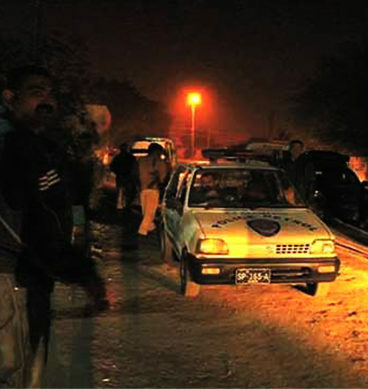 Sources have reported on Wednesday that a group of 17 criminals has been organised by a network of Muttahida Qaumi Movement (MQM) London for target killings of police and locals in the metropolis. 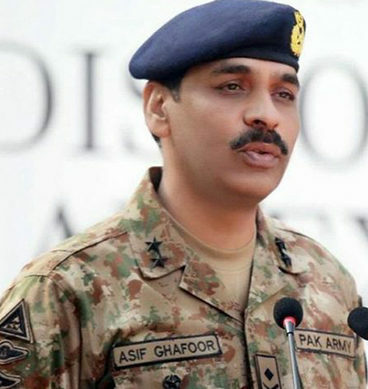 Director General (DG) Inter Services Public Relations (ISPR), Major General Asif Ghafoor, said on Tuesday that house arrest of Jamaat-ud-Dawa chief Hafiz Saeed is a policy decision of state institutions. 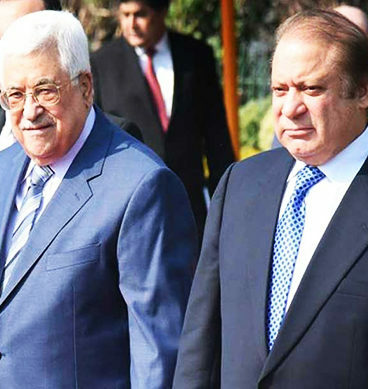 Visiting Palestinian President Mehmood Abbas was warmly welcomed at Prime Minister House in Islamabad.